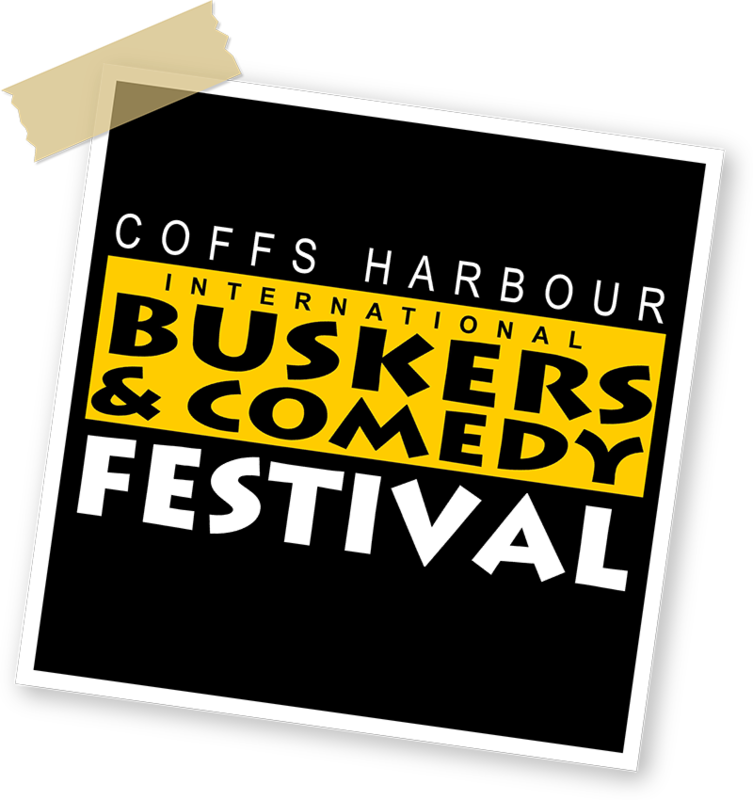 After 17 years of putting fun and laughter onto the very streets of this fair city, the 2018 Coffs Harbour International Buskers & Comedy Festival enters its eighteenth year in 2018 and just like an eager teenager is bursting at the seams with ideas, flavours and new energy. The festival kicks off on October 2 & continues until October 7th . “ Every year we can’t wait until September/October school holidays and this year will be no different,” Festival Coordinator John Logan said. The festival began in the late 1980’s & was run by a local service Club before it fell away in the early 90s. It was picked up again in 1999 by JLE and with the help and support of Council , generous sponsors and the public it has grown since then. It hasn’t always been easy but “we are still here” says organiser John Logan. Over the last 17 years the festival brought in acts from dozens of countries as well as acts from all over Australia. While many are new acts to Coffs, the festival welcomes returning artists where they have proved to be a ‘hit’ in the City. To host a free event of this calibre in a regional area year after year is indeed a credit to the city. Organisers want to make sure locals and visitors continue to celebrate and enjoy the great art of street theatre, while they entertain the community and drive local spending to keep the city thriving.